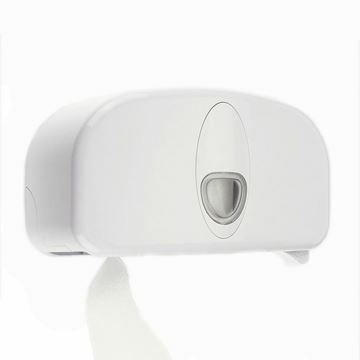 A lockable dispenser made from high impact material. Suitable for an inner core diameter of 2 1/4". 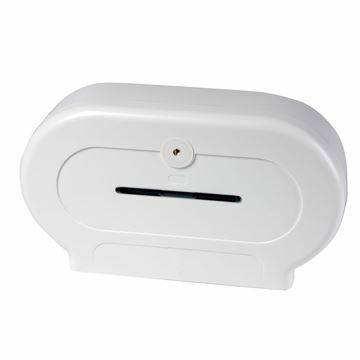 This jumbo dispenser is lockable and made from high impact material. Suitable for any jumbo roll with an inner core diameter of 2 1\4" and up to 400m. Quality stainless steel construction, lockable. 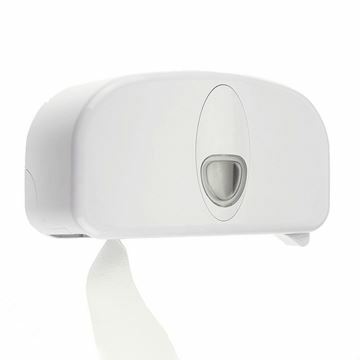 Dispenses quality toilet rolls up to a maximum of 125mm diameter and 110mm wide. 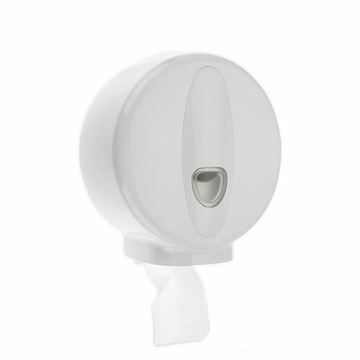 Holds two standard toilet rolls. Vandal resistant. 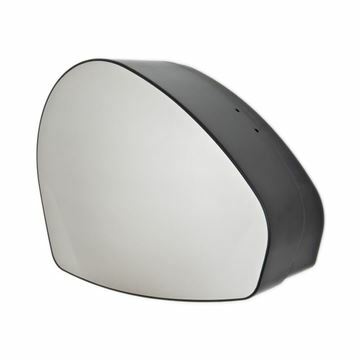 Ideal for schools, restaurants, offices, councils and commercial premises. Recommended install height from base to floor is 65-75cm. 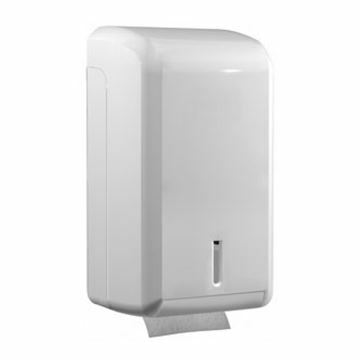 Tork Twin Mid-size toilet roll dispenser is made from plastic and is wall mounted so suitable for areas where floor space is required. 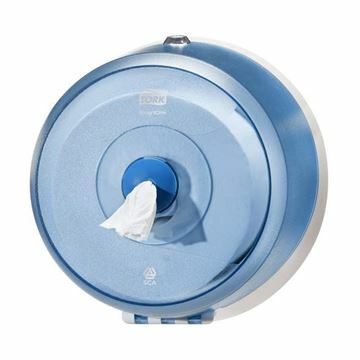 Designed to handle medium to high washroom traffic the twin compact dispenser includes automatic roll shift. 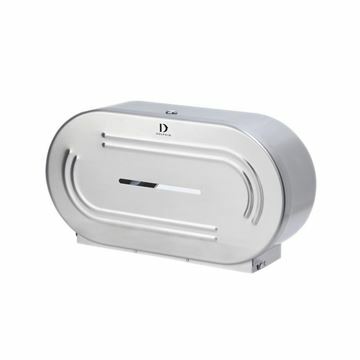 A double coreless toilet roll dispenser. 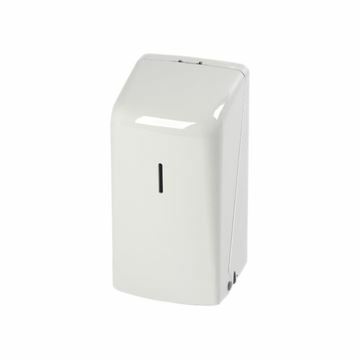 This double mini jumbo dispenser is lockable and made from quality, high impact material. For a core size diameter of 2 1/4". No waste system - only one roll accessed at a time, All rolls are used completely, no wasted stub rolls, giving up to 30% paper saving.